Are you tired of the dreary weather as much as we are? Itching for that final frost date? 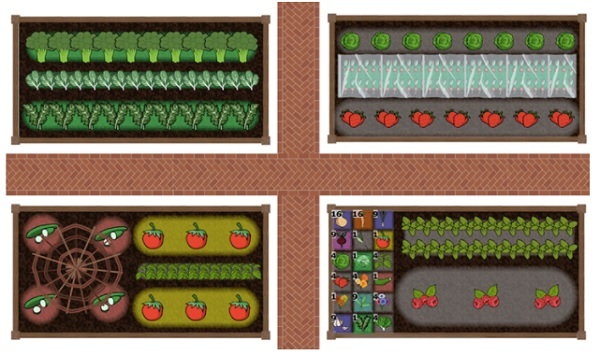 Beat back those winter blues by planning and preparing for your community garden or garden plot. Most seedlings are ready to transplant six to 10 weeks after you start them. But different plants have different germination times and maturation rates. For more details on what to start when, check out the Old Farmer’s Almanac planting calendar. And don’t forget to make an appointment to use the garden planning tool that Five Rivers purchased for community gardeners. We’ve already had a gardener come out to Possum Creek MetroPark to use it, and we’d love to help you use it, too.